Meet our sponsors and partners for the Music Week Awards 2019. YouTube Music is a new music app made for music listening, on top of the magic of YouTube: making the world of music easier to explore and more personalised than ever. Whether you want to listen, watch or discover - all the ways music moves you can be found in one place - not just music videos, but official albums, singles, remixes, live performances, covers and hard-to-find music you can only get on YouTube. Marshall Amplification has a vibrant and dynamic history within the music industry and is celebrated by some of the greatest artists in the world. 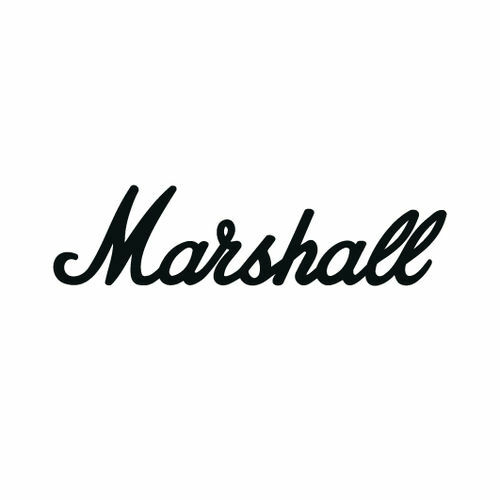 Catapulted from humble beginnings in Hanwell, London, Marshall is now a global brand achieving manufacturing excellence. Creativity and innovation are at the heart of the business and every product they create. With over 50 years of music experience, Marshall continue to push the boundaries of possibility for the musicians of the future. Cofounders Ben Sebborn and Richard Dyer started Skiddle in 2001 initially as a what’s on guide, out of frustration for there not being enough online information for the events they love. Both gig promoters and big ravers, their passion for music events in the north of England and beyond formed the business’ bedrock, quickly expanding across the UK and further afield. 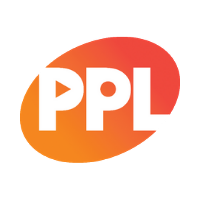 In 2006, we started selling tickets, and in the decade since have become one of the UK’s biggest and most popular event guides and ticketing outlets. We sell for all the big names, but we’re not a business that focuses solely on the well-known brands. We love to get our hands dirty helping promoters grow boutique offerings, from intimate gigs and clubnights, through to grassroots festivals. Our staff are made up of an avid bunch of music fans, who are committed to making ticketing better. 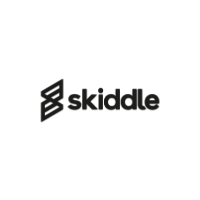 In 2018, Skiddle reported a 46% increase in net profit, gross ticket sales of £60 million and a record-breaking 3.5 million tickets sold – a 22.5% increase on 2017. Skiddle has also raised over £200,000 for charitable causes. The Independent Retailer of the Year category is supported by ERA. 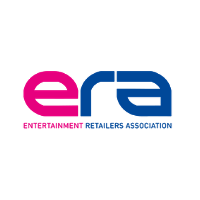 The Entertainment Retailers Association (ERA) is the trade grouping representing UK digital services and digital and physical retailers in the music, video and games markets. Formed initially as group of record retailers over 25 years ago, ERA has since grown into a broad-based advocacy group embracing many of the most dynamic and fastest-growing companies in the entertainment industry. 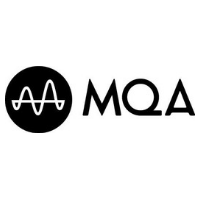 ERA members supply the sales data which powers the Official Charts Company (music and video charts) and GfK Chart-Track (video games). ERA also provides the organisational force behind the UK’s Record Store Day, the annual celebration of independent record stores which has become the most successful new music industry promotion of the past two decades. ERA is a strong proponent of open markets, open standards and consumer choice.